Happy Holidays [urlparam param=”FirstName” default=”Friend”/]! Thousands of young people are having a better holiday season because of your support this season. 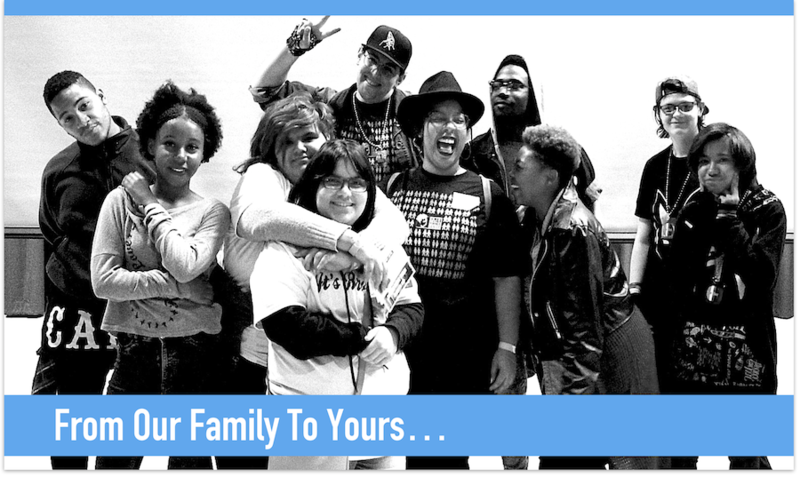 As you gather with family and friends you can rest assured that we are working to ensure LGBTQI youth have what they need and feel supported by you and our whole HMI community.